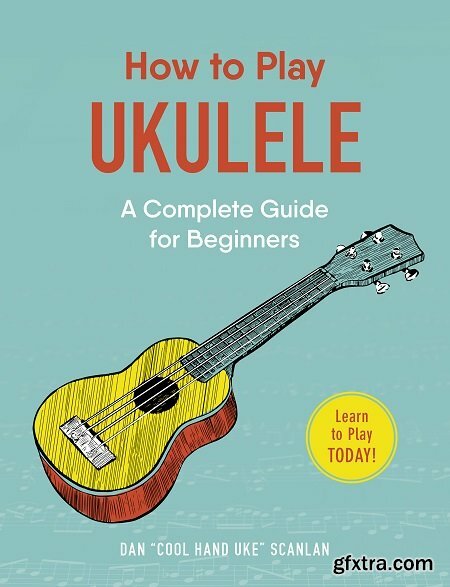 Learn to play the ukulele with this beginner’s guide that features information about basic techniques, tools, and music knowledge. Craig Wright, "Listening to Western Music, 7th Edition"
LISTENING TO WESTERN MUSIC is designed to help you develop and refine the listening skills of your students and inspire a lifelong appreciation of music. Author and award-winning scholar-teacher Craig Wright, who has taught Music Appreciation courses for more than 35 years, is consistently praised by reviewers and other professors for his unparalleled accuracy and his clear, direct, conversational style. 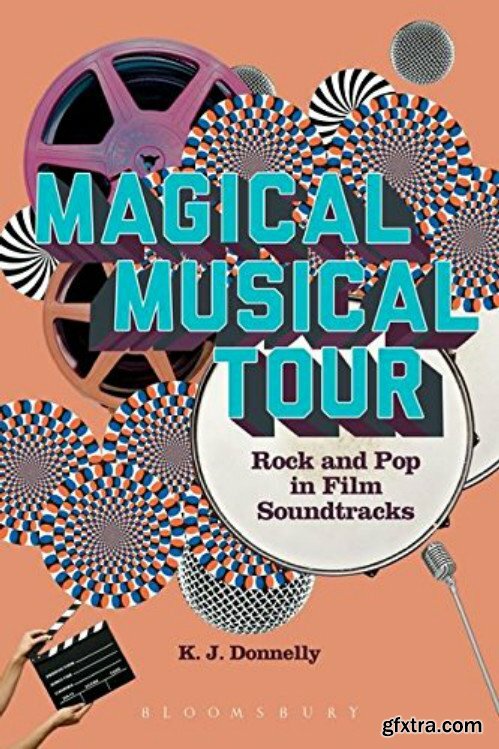 Throughout the book, Wright connects with today's students by incorporating comparisons between pop and classical music and by using examples from popular artists to illustrate core concepts. 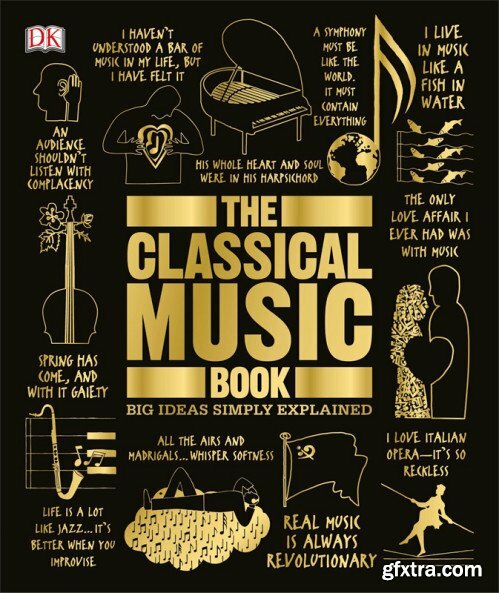 This chronological text succinctly covers traditional Western music from medieval to modern, discussing examples from each historical period within their social contexts and the construction of each piece. 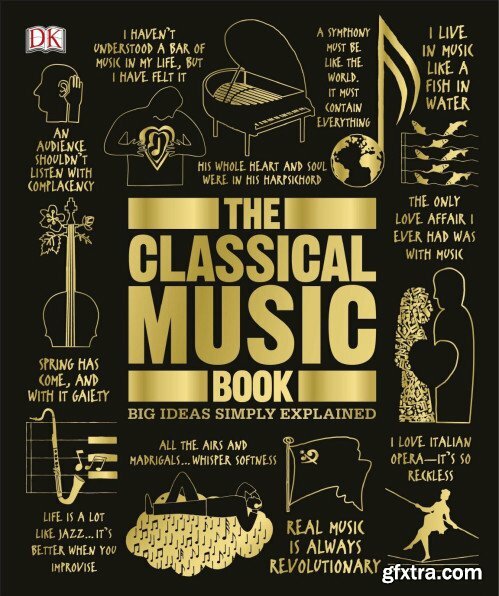 LISTENING TO WESTERN MUSIC is the only text that provides Craig Wright's own Listening Exercises, in the book and online, which help students focus on important musical elements and episodes. A free CD, packaged with each print copy of the text, includes all of the musical examples for the Part 1 listening exercises. A full set of optional online student resources includes Active Listening Guides, streaming music, an interactive eBook, quizzing, and more--all to challenge your students. All of the music discussed in the text is also available on CD and on Sony Music download cards. The Rough Guide to Guitar" is a one-stop shop for all your guitar-related needs - whether you're buying, playing, gigging, recording or a complete beginner. 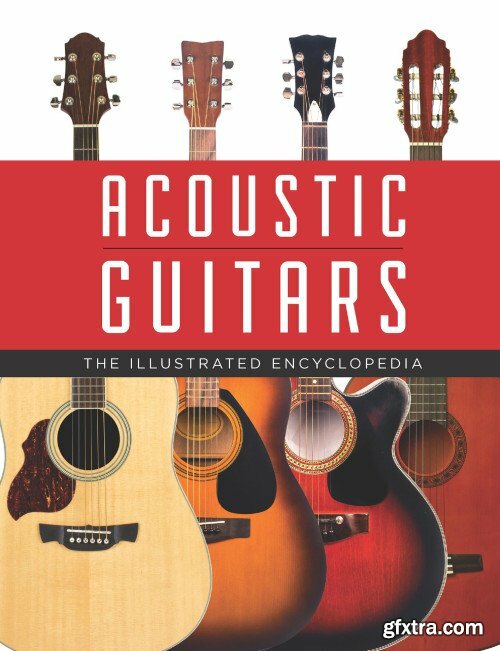 Covering everything from the basics a new player needs to hints and tips for experienced guitarists, and even how to successfully start a band. 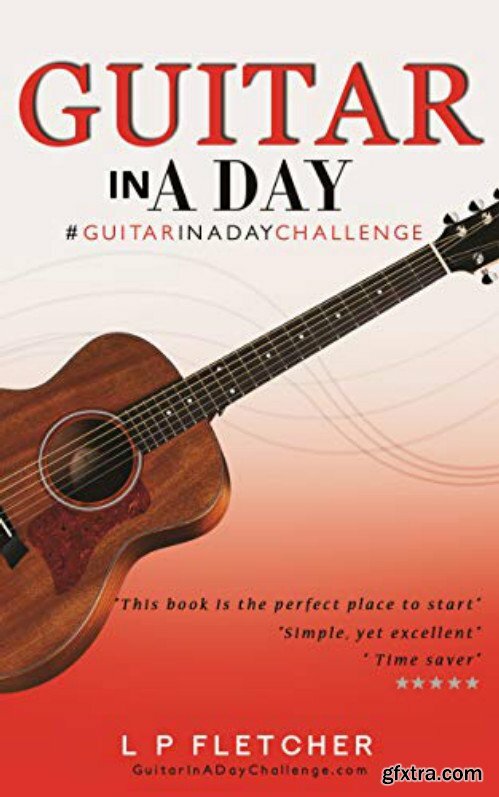 Written by Dave Hunter, one of the world's leading guitar authors and contributor to "Guitar Player" and "Vintage Guitar" magazines, "The Rough Guide to Guitar" covers it all, in a language that players of all experiences and ages will understand and enjoy. From classic rock guitar sounds through to indie, punk and psychadelic, and from home recording methods to how to put a band together; "The Rough Guide to Guitar" is the guide for you.